Dates: July 11, 12, 13 and 14, 2017. 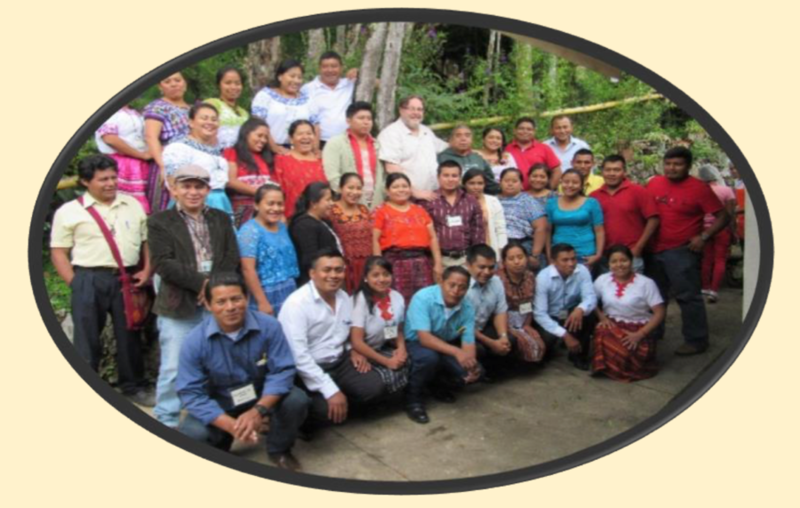 Participants: 50 participants from Mayan Linguistic Communities in the northeastern area of Guatemala: Itzaj, Mopán, Ch’orti ‘, Achi, Ixil, Q’eqchi’, Sakapulteko, Uspanteko and Poqomchi ‘. 4 members of the Organizing Committee. 01 facilitator. General Coordination: Executive Directorate, and Specific Commission of Epigraphy of the PLFM Foundation. 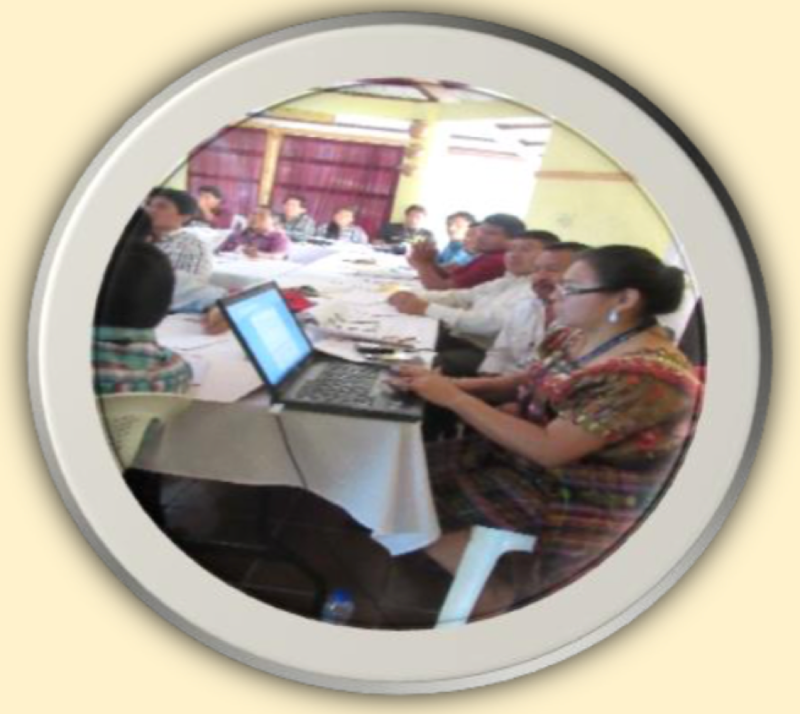 In accordance with what was planned, the first Ojer Maya’ Tz’iib’ Pre-Congreso event was held, where relevant details were presented, as well as the participation was successful as there was the presence of Maya speakers from different Linguistic communities of the North-East region which are: Itzaj, Mopan, Ch’orti ‘, Ixil, Achi, Q’eqchi’, Sakapulteko, Uspanteko and Poqomchi ‘. The event as such, was specifically programmed to give participation to people who fill the requirements according to a profile established at the beginning and as a beginner, it was based on knowing basic aspects of the Ojer Maya ‘Tz’iib’ , The structure of a word, the types of signs that make up the system and structure of a written text and identifying its elements, such as calendars and the main components of a sentence presented to them through the use of technology such as powerpoint presentations, exemplifications and explanations by the facilitator in order to develop the themes developed. Mayan participants writing words with the Tz’iib’ (writing system). 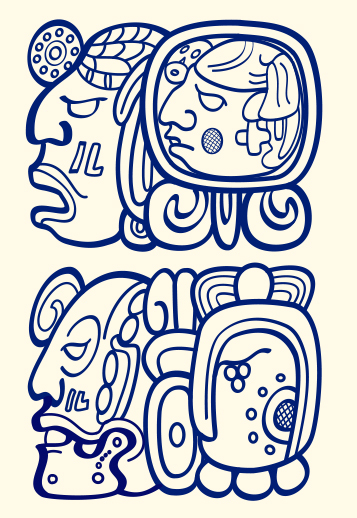 The first Pre-Congreso of Ojer Maya ‘Tz’iib,’ or Ancient Maya Writing, was carried out in accordance with the established objectives of promoting the study of the Maya Writing System for Maya-speakers for sensitization towards critical thinking in the discussion of proposals and alternatives in the revindication of Mesoamerican culture. It was based in the same way to present basic aspects in the system of ancient texts presenting explanations, descriptions and demonstrations so that the participants appropriated their operation and exercise it to write words and phrases in their languages, as preparation for the International Congress of Ojer Maya ‘Tz’iib’, to be held in May 2018. Maya speakers of different linguistic communities were included in the study and awareness of the Maya writing system to provide a basis for the critical study of this ancient Mayan knowledge. On the other hand, the basic aspects of the identification of the way of recording pre-Hispanic historical events through the different Mayan calendars were revealed: Long Count, Haab ‘and Cholq’ij, mainly. Through the reading of hieroglyphic texts and colonial texts written with Latin alphabet, important aspects of Mayan philosophical thought were described: bases of numbering, number meanings, calendrical bases, and so on. – The Maya language of inscriptions: Mayan language family, division, separation, territory, etc. – Materials used to translate Mayan literature. – History of decipherment: studies, research, contribution of foreign researchers. – Structure of hieroglyphic blocks. – Glyph composition, infixation and combination. – Order of reading of the hieroglyphs. – Polyvalence, polyphony and homophony. – Reading of texts in hieroglyphics. – The order of words in Mayan hieroglyphs. – Mayan numbers and calendar. – Order of the elements of a sentence: VOS. – General description of the different versions of the Yucatec Mayan books called Chilam Balam. – Analysis and description of folios 35 and 36 of Chumayel Maya Chilam Balam book. Note: According to the requirements and needs of the event, and for the adequate content, sequence, themes and organization of this workshop, we chose to use the Course Manual called “The Millennial Power of Maya Language and Writing” by John Chuchiak and Guido Krempel. 2017. – Contributes to the strengthening of the use of the Mayan language, richness of language. – Experience that will be applied in the professional field. – The induction was great as it began with an introduction of the history of our peoples. – They gained a lot of knowledge about reading Maya glyphs. – The contribution will be to let young people know the form of Mayan writing. 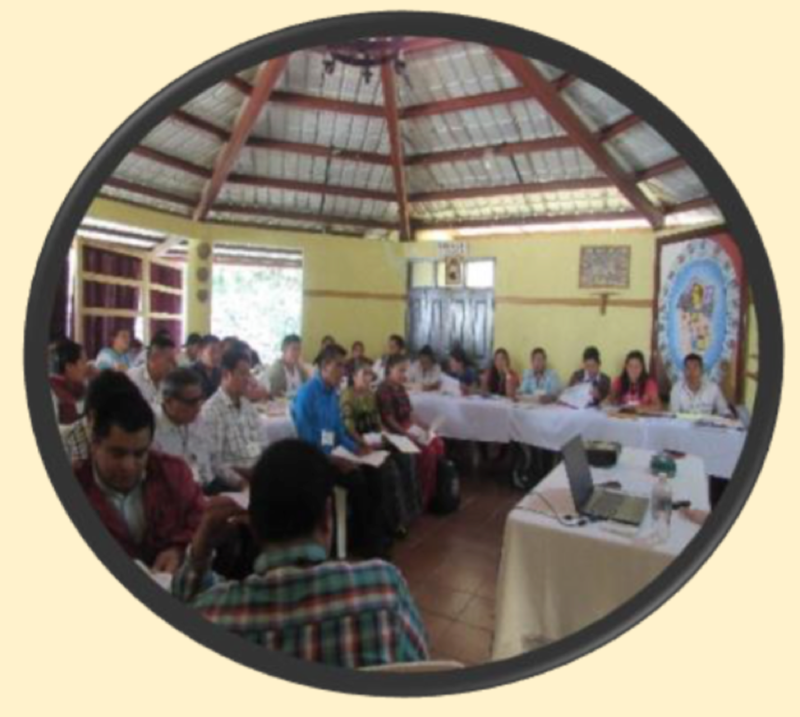 – Although, a workshop is not enough but serves to continue strengthening the Mayan language, as a professional preparation to serve the community. – It was meaningful learning. – The preparation of the person who gave the workshop is evident. – Recovering the Ojer Maya ‘Tz’iib’ is one of the fundamental pillars to rescue and strengthen the identity of the current Maya. – The knowledge of the ancient writing or writing of the grandmothers and grandfathers contains many mysteries that the current Maya needs to know to advance. – Epigraphy (Maya) is a discipline that deserves to be practiced and known by all because it is the information and historical wealth of our peoples. – As language communities (Maya) we must know and use hieroglyphic writing in order not to lose this cultural legacy. – The workshop was very interesting because it was identified on how to decipher or read. – They could get to know and recognize the different meanings of the images and they represent, I could know the ancient script and write our names. – Keep in touch in the different media to contribute to the strengthening of Mayan culture. – Invite teachers to function in different educational centers. – Follow up on this workshop. – Epigraphy should be studied as the basis of Mayan culture. – To request the State of Guatemala to include in its annual budget for the scientific training of researchers of the Mayan culture. – That the institutions that promote these events, workshops, etc. Keep up the work. – Find a more comfortable place for the next workshop. – Continue with this project as it is very important. – Make workshops continuously and build adaptable standards for each Mayan language. – Make the workshop more practical. 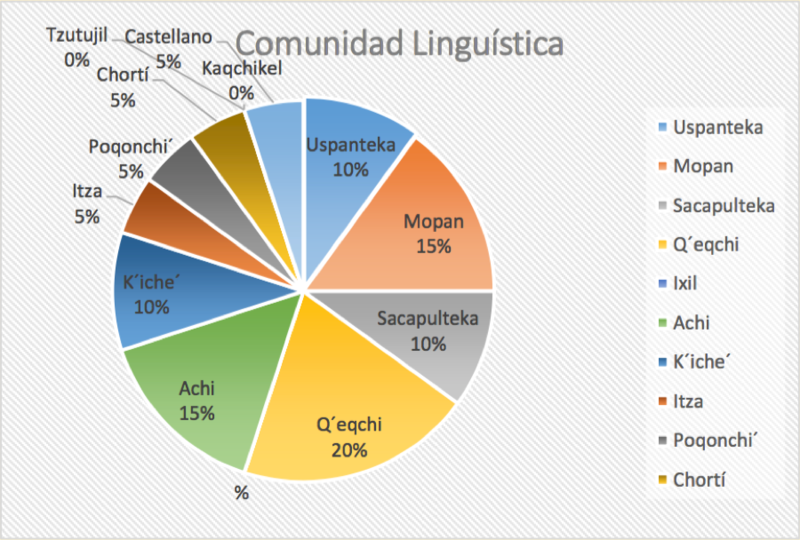 – Provide Maya writing courses in language communities to access information. – That children and young people receive this type of workshop. The Planning, coordination and execution of the activity was carried out by a Specific Commission under the coordination of the Executive Direction of the PLFM, in the planning and programming of executed by means of a work schedule established with dates and time provable and executable, at the same time In keeping with the objectives, thematic and methodology applied in the course, taking into account the involvement of the participants in supporting and making feasible the specific actions to get to know, apply and divulge the importance and use of the Ojer Maya’ Tz’ib’ system. Initially, an exhaustive selection of the participants to this pre-congress event was made, taking advantage of all possible means available, such as telephone communication, e-mail, written invitation letter, fax and other resources, and results presented are the best indicators of the communication, and participation that was achieved. The different activities carried out, from the organization, planning and inter-institutional coordination allowed to successfully develop the Pre-Congress of Ojer Maya ‘Tz’iib’. Through the assessments and interest manifested by each of the participants can be seen the achievement of the objectives set, as well as the learning of the topics discussed. 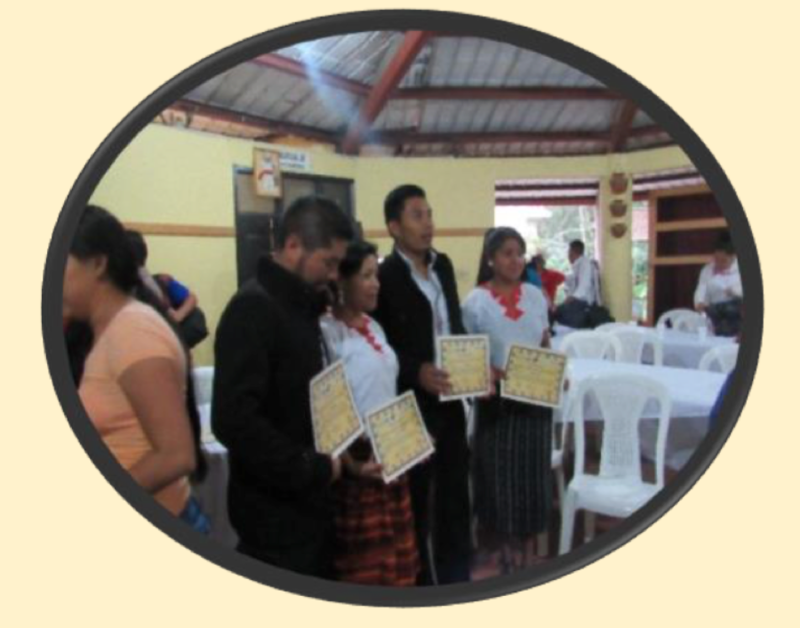 It is necessary to recognize the weaknesses that can be improved in the future and to recognize the support of the other organizations in coordination and execution, among which we can mention the Academy of Mayan Languages of Guatemala (ALMG), to the Ministry of Culture and Sports (MICUDE), Landívar University (URL), and above all to the Mayas for Ancient Mayan (MAM). 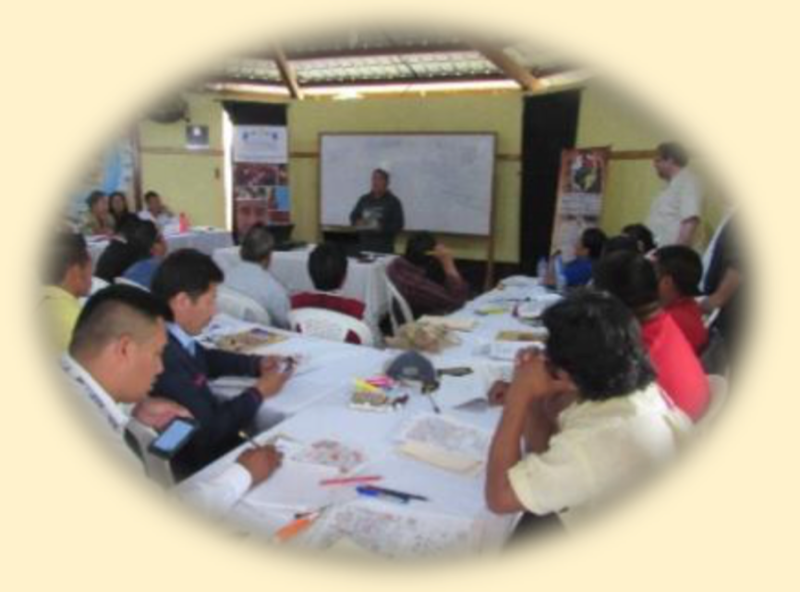 Participants were from ten different Mayan language communities. The gender of the participants.